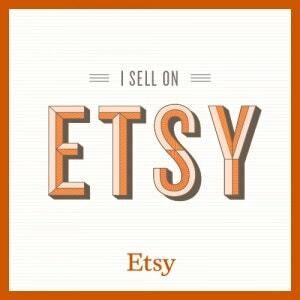 StoryKnits – Quirky and whimsical handmade items for ladies and little ones. Quirky and whimsical handmade items for ladies and little ones. I had a great time at the Christiana Craft and Vendor Fair on Saturday October 22nd. The Christiana, Pa Freight Station is a beautiful historic building with exposed beams, original wood flooring, and such rich history. There was yummy food and many vendors in the large first floor open area, and a beautiful second floor with even more vendors! Welcome to the first post in the Beginner Knitter Series! So, you’ve decided to learn to knit! That’s awesome! I can’t wait to get started! Can you?! I know you want to get into the knitty-gritty (see what I did there? ), but first thing’s first. Before you can begin, you need tools to work with! Hi friends! I'm Shelby, the quirky former librarian who loves nature, musical theater, ice cream, fangirling, and all baby things! © 2019, StoryKnits. All rights reserved.